Blog seems like a four-letter word for most small business owners. Sometimes I host a writer’s group for small business owners. They often say they need more content to market their businesses. Yet, I’m usually the only who shows up. You don’t get instant gratification with blog writing, though. The ROI takes time. That’s why blog writing is a tough sell for small business owners. My philosophy on how to stick with blog writing keeps changing. I often talk about making it fun, brainstorming for new ideas, setting up time blocks, and so on. These are all good strategies to follow. For this article, however, I’m going to talk about three different strategies: manage the conversation, use a formula, and follow the bare minimum rule. Usually, I tell people to list 10 to 20 questions that customers tend to ask about your business, products, and services. However, a web developer told me they aren’t asking the questions she feels they should ask. In that case, you use your blog to manage the conversation. If you have problems coming up with a complete list of questions to write about, go to the question-and-answer website Quora. It will help you brainstorm for questions and sub-questions people ask about your topic. A formula is a guideline about how you want to write your article. It gives you a checklist of how to write your own article or hand it off to someone else. My formula includes stating and personalizing a problem in the introduction. I also want at least one Level 2 heading and two or three Level 3 headings in the body. Your formula can be as simple or detailed as you want it. The more detail you provide, the easier it will be for you to hand off blog writing to someone else. A minimum viable product (MVP) is a development technique in which a new product or website is developed with sufficient features to satisfy early adopters. The final, complete set of features is only designed and developed after considering feedback from the product’s initial users. For a blog article, you just need 300-500 words. A blog article doesn’t have to be perfect or include any SEO stuff. It just has to be good enough to post and share. I like BMR or MVP and the idea about getting more content out in less time. That way, you get more feedback so you can constantly improve your content so your small business can thrive. BMR also helps you avoid the “blog seems like a four-letter word” syndrome. I've been creating web content since the web was the next big thing. When not working, I like looking at art or hiking with my husband in the open spaces in San Diego and beyond. 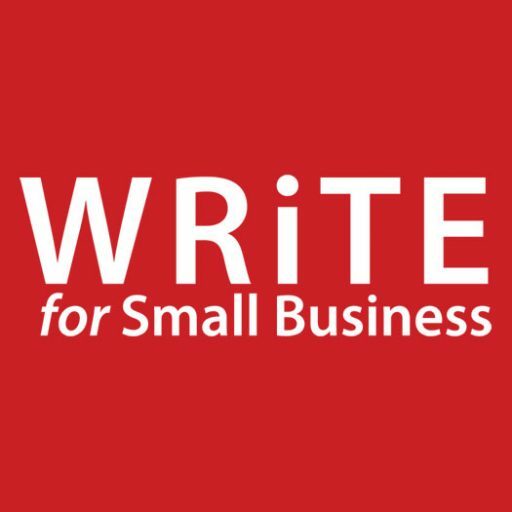 Need help with blog writing?